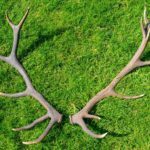 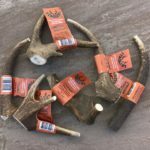 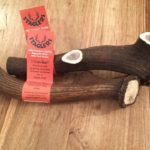 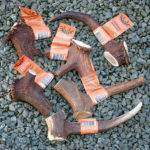 Our original, and best, naturally shed wild deer antler, which is hand crafted into specific sizes designed to suit your dog. 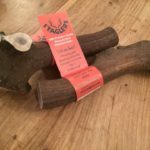 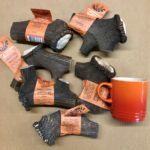 Their quality is guaranteed to outlast any other alternative type of dog chew. 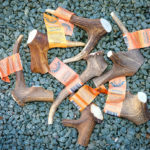 You will see that spending a little more on a quality product gives you better value for money in the long run.